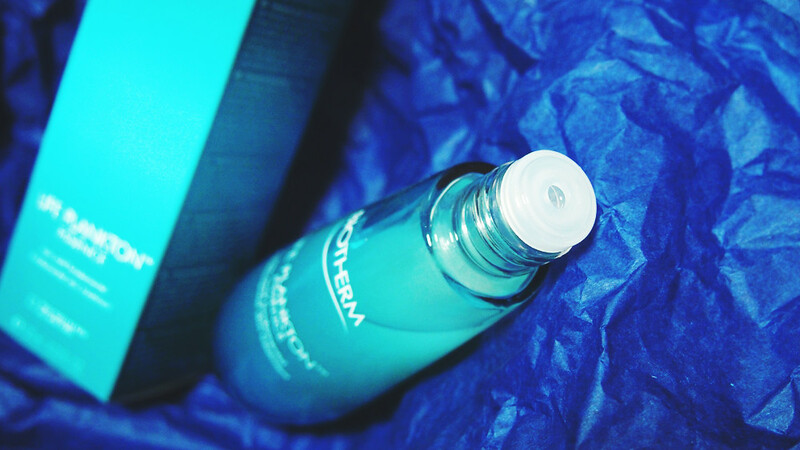 Packed in a tear drop bottle, the glass has a tinted shade of blue to suit its oceanic theme. 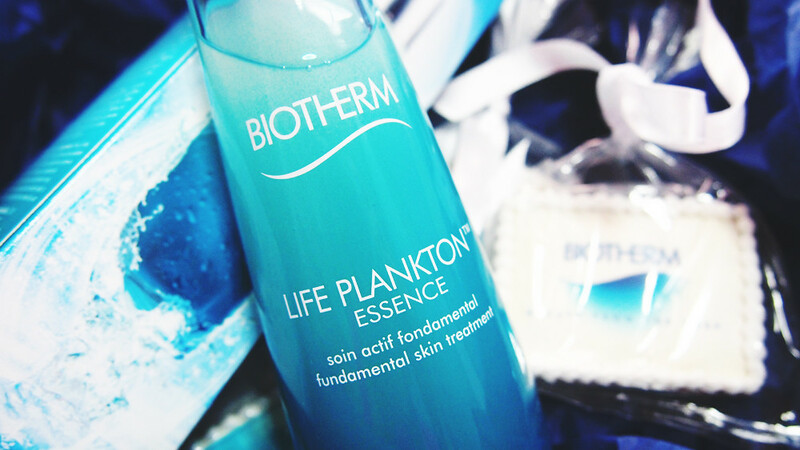 Apart from its key active ingredient – a concentration of 5% Life Plankton which benefits beyond the cosmetic and has an exceptional ability to soothe the skin, it also contains a high percentage of hyaluronic acid. The essence looks murky and rich, where you need to shake the bottle well before use. Pouring the essence out from the nozzle, the texture of the essence is light, almost similar to water. 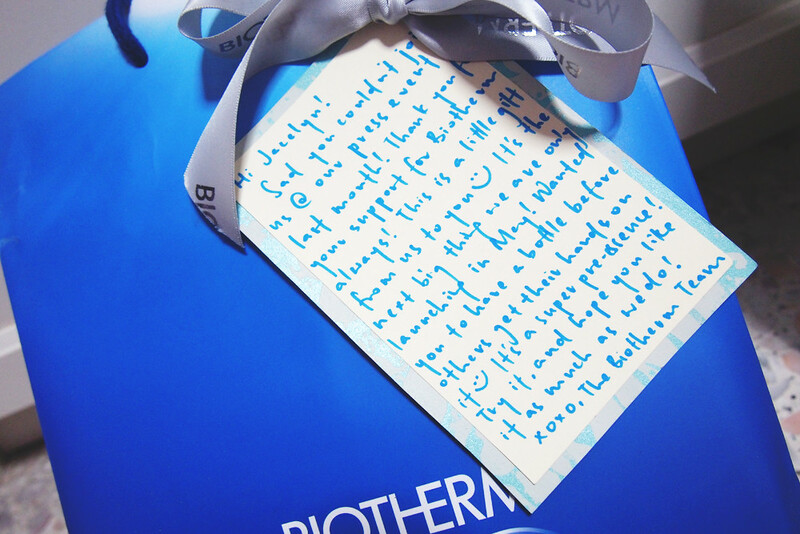 The essence has a pleasant oceanic scent and I use this during the day and at night before applying serum and moisturizer, giving my skin its much needed hydration to make it softer and more supple. 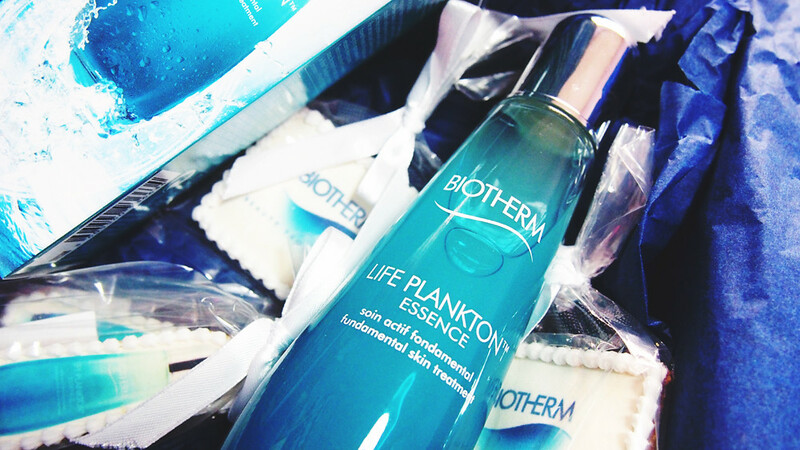 The Biotherm Life Plankton Essence retails at S$78 for a 125ml bottle.